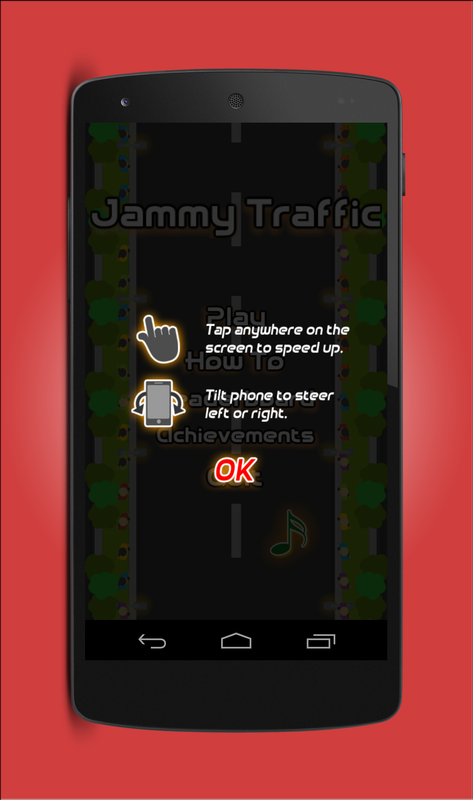 Jammy Traffic is a milestone in the genre of endless arcade/cartoon racing. 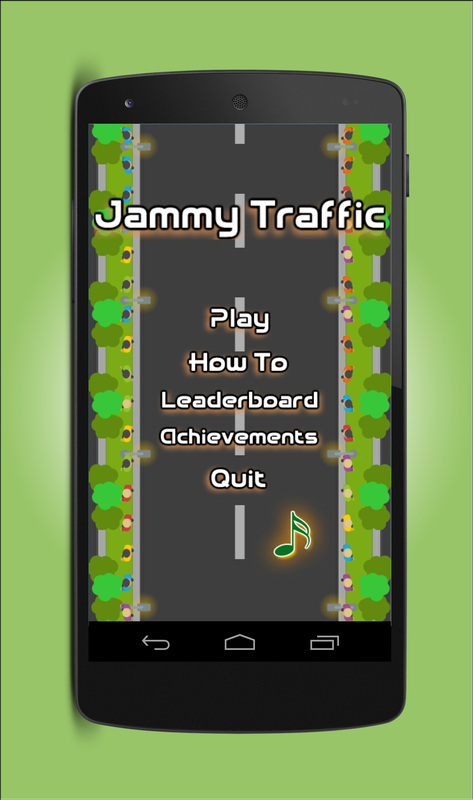 Kids and people of all ages love playing Jammy Traffic! 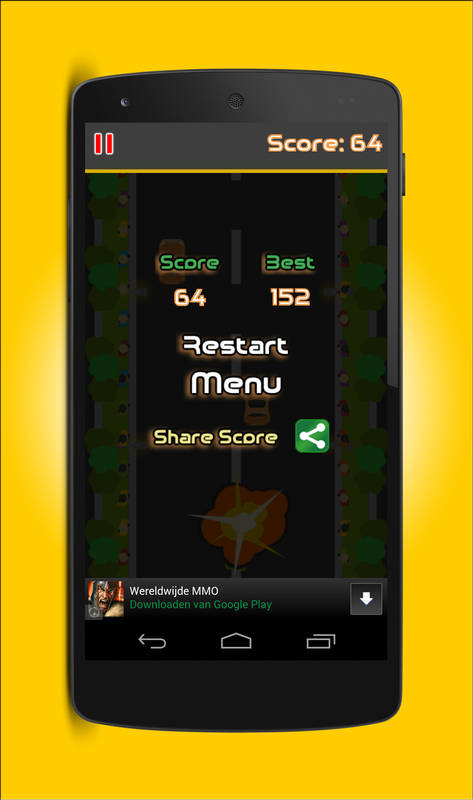 Try it for yourself and you will love it! 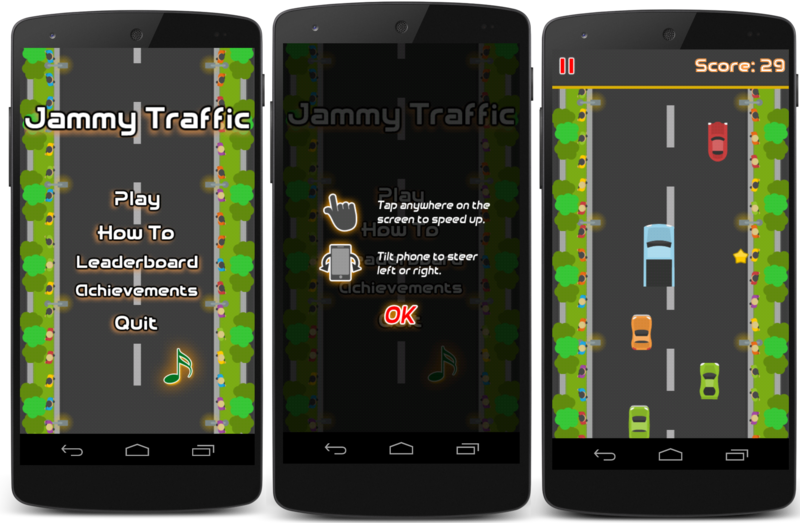 Jammy Traffic is a milestone in the genre of endless arcade/cartoon racing. 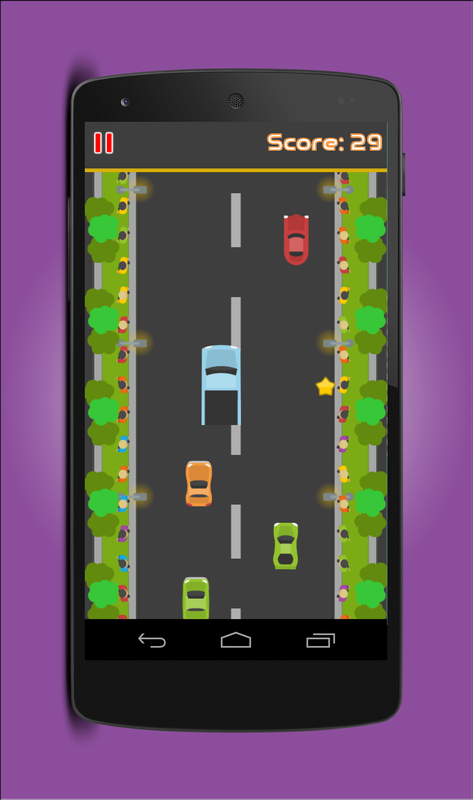 Drive your car through highway traffic, grab stars and watch out for all the other cars!